Hard-to-find niche perfume delivered monthly. Smell connects us to our memories and our imaginations. It can transport us across thousands of miles and all the years we've lived. Perfume is the art that captures this magic. Chemical Poetry Club brings that magic to you. Chemical Poetry Club exclusively features niche perfume from independent perfumers. We emphasise the liquid in the bottle, not celebrity endorsements or brand sponsorships. To paraphrase the wise words of perfume guru Roja Dove, we think people should smell perfume, not marketing. Independent perfumers prioritise creativity over profits, so they'll use rare, unusual, playful, and experimental ingredients to see their vision through. Niche perfumes are the olfactory creations of a real person, not a clothing or celebrity brand. The closer perfume production is to one person's nose, the closer it is to their memories, their feelings, and their message. Scent marks our individuality. It's an expression and an extension of our personality. We don't wear fragrance to fit in. We wear fragrance to stand out. Receive 3 mini-vials containing a generous one-month supply of the most deliciously inventive niche perfumes. Join the club online to reveal the brand and perfumer behind the box, learn more about their creations, and rate and review it to earn points. Train your nose and get better at knowing what you like and why. Redeem points against the full bottles of your favourites. 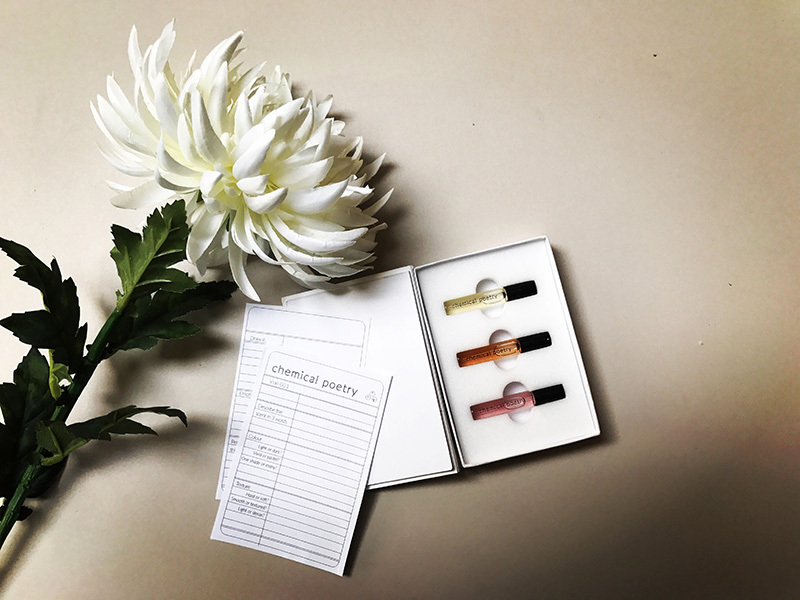 Start building your own perfume library with the collectible series of 'chemical poetry' . MEMBERS WILL RECEIVE THEIR LOGIN IN THEIR FIRST SUBSCRIPTION BOX. Step inside for exclusive content from our perfume brands. Learn about perfume notes, test your nose and rate the perfumes you try. One of the reasons we love niche perfume is because of the creative use of the everyday smells we love. 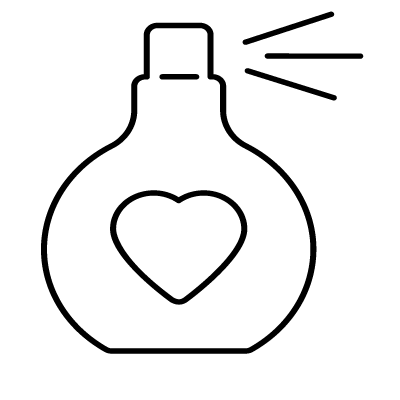 Tell us what smells your nose loves and we'll suggest a perfume to try. We're not finished yet. Please check your email and click the link to verify your email.